Many alternative mobile operating systems like Firefox have fallen by the wayside while Android and iOS continue to dominate, but Samsung's Tizen has survived. After years of inactivity, Tizen is now back on the map with a major OS upgrade. A new version of the OS - Tizen 3.0 - was announced this week at the Samsung Developers Conference in San Francisco. Tizen 3.0 is a big technological upgrade that should make it compatible with some of the latest smartphones and tablets. Other improvements prime the OS for installation in smart appliances, wearables, in-car entertainment systems, drones, TVs, and virtual reality headsets. Tizen 3.0 will be a 64-bit capable OS, like iOS and Android. It will work on devices with some of the latest 64-bit ARM and x86 processors. A beta release of Tizen 3.0 may come in July, with a final release planned for September. Devices with the OS will ship later, though Samsung couldn't nail down a specific date. Tizen 3.0 will work with 4K screens, and it could be a good gaming platform with its support for Vulkan APIs. The graphics engine in Tizen 3.0 is 30 percent faster than the one in the older Tizen 2.4 OS. Tizen was first announced in 2012 as a mobile OS but has been considered a failure in that market. 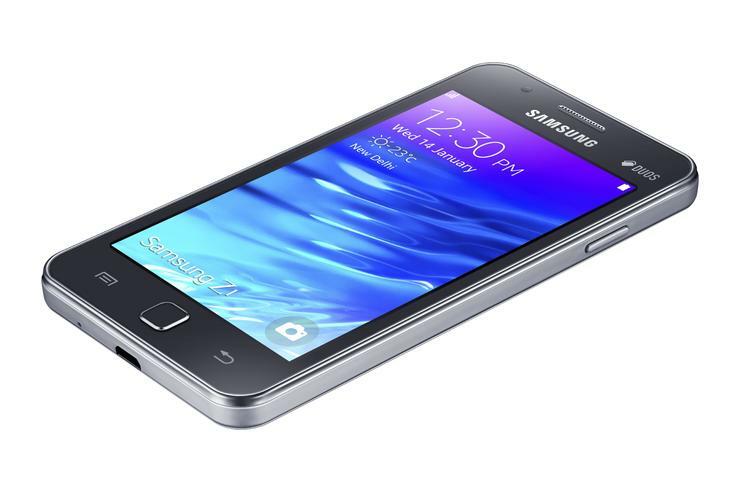 Two smartphones with the older Tizen 2.4 shipped in India, said Mohan Rao, senior vice president at Samsung. Samsung is using Tizen in smart TVs and wearables like the Gear S2. Rao hinted at a continued mobile focus with Tizen 3.0 but said the operating system's future could be in the emerging Internet of Things market. Samsung estimates 21 billion connected devices will be in the market by 2020. Tizen 3.0 will be compatible with Samsung's Artik developer boards, which can be used to make smart devices. Samsung this week also announced Artik Cloud, which offers cloud services for IoT devices. Tizen 3.0 is similar to Windows 10, in that a developer can write applications that can work with large- and small-screen devices. The OS is based on the Linux LTS (long-term support) kernel, making it stable. Key improvements in Tizen 3.0 include support for Bluetooth 4.2, which is central to communication between IoT devices. The OS also supports Open Connectivity Foundation's IoTivity protocol, which allows for easy pairing of compatible devices. The OS will have APIs for face and emotion recognition. It will have voice control, as well as engines to convert speech to text and vice versa. With voice control, developers could add voice-activated assistants, much like Cortana in Windows PCs and Siri in Apple's iPhone. Tizen 3.0 is also more secure compared to the previous version. It will have an antivirus framework for screening content and applications.